I have been trying to find a unique and affordable wedding favor for my daughter's upcoming wedding. 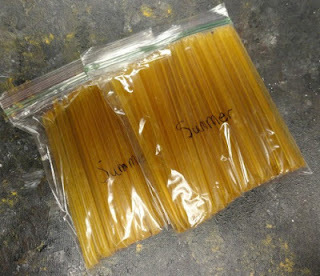 I have gone through many ideas from rustic favor bags, to painted champagne glasses. I decided to take a look online at Etsy. 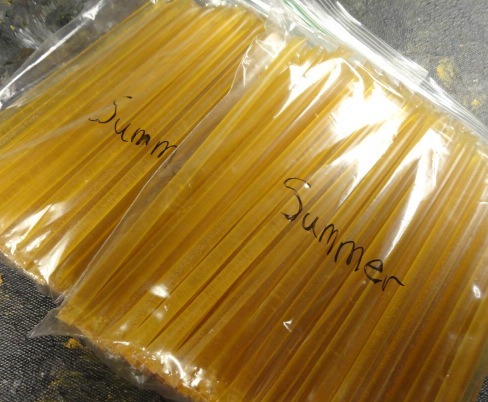 The idea of using honey sticks for favors came up. Thinking the honey sticks were a cute idea, I decided to place an order. 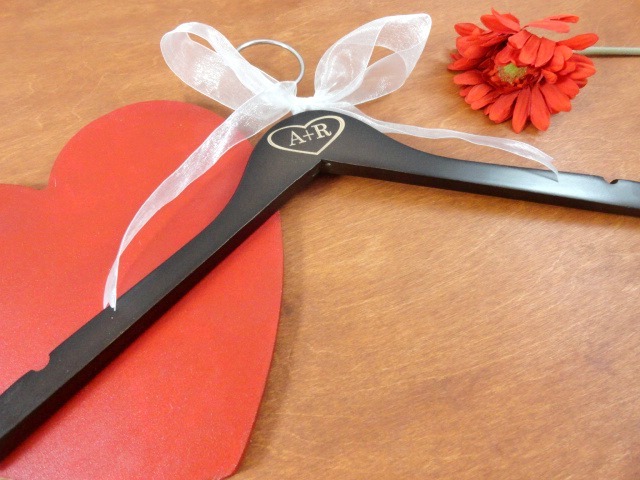 They are very affordable too, and will be useable if guests leave them behind. I love the idea of not spending too much money and eliminating waste. Once I saw this idea, I knew just the place to go: Honeyrun Farms . Jayne is one of the owners and a member of Etsy Team Columbus. I love her products and her honey is so yummy! There are many items in Honeyrun Farm's shop which can be used to create a lovely experience on your wedding day. These beeswax votives will help add ambiance and romance to your wedding reception. 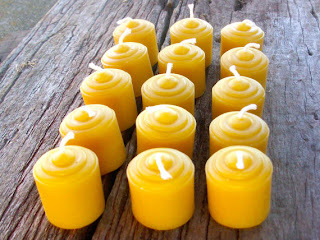 They are very affordable at $18.00 for 15 votives. Shipping is only $5.00 in the U.S. 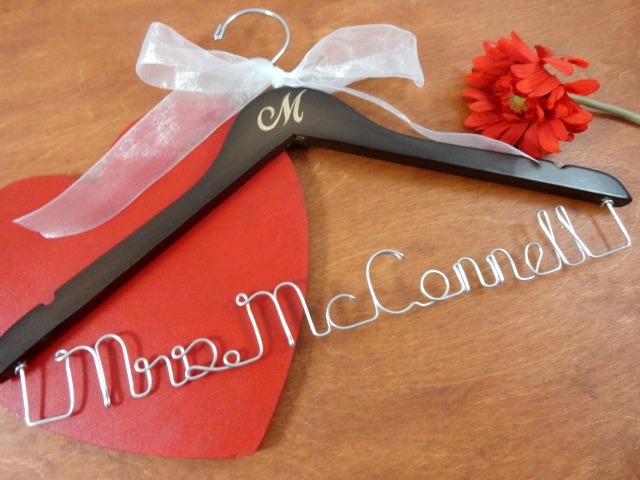 Looking for more ideas for wedding favors for your guests? You can offer a set of two tapered candles, tied with a special quote for the bride and groom. What a nice gift this will be for them. 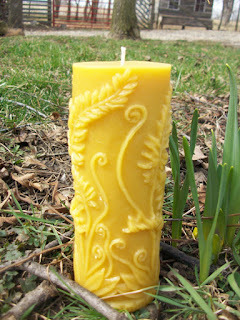 Two 10" tapered candles for $6.00 and $3.75 for shipping. 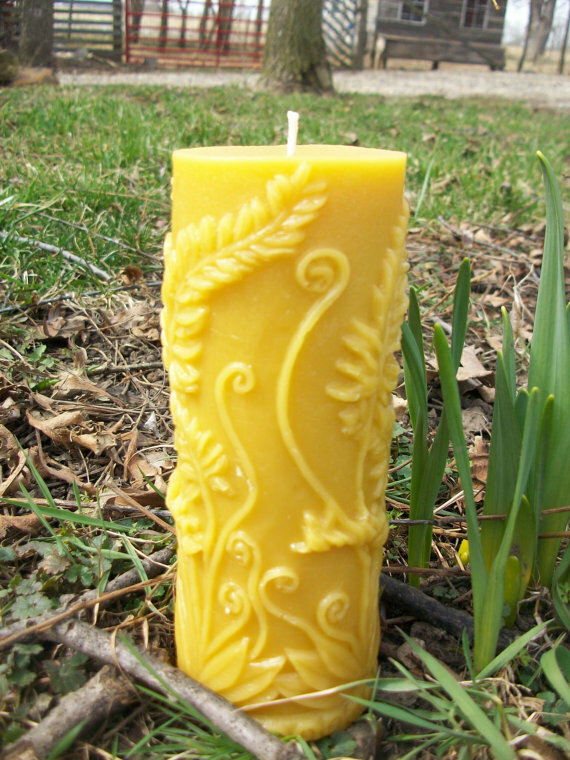 This beautiful beeswax pillar candle would be nice to use during the wedding ceremony, as well as for centerpieces at the reception. This candle is 6 1/2" tall and 2 3/8" wide. It is $17.00 plus $5.00 for shipping. What a nice statement would made with this lovely candle. I am glad I found a solution to my hunt for wedding favors. 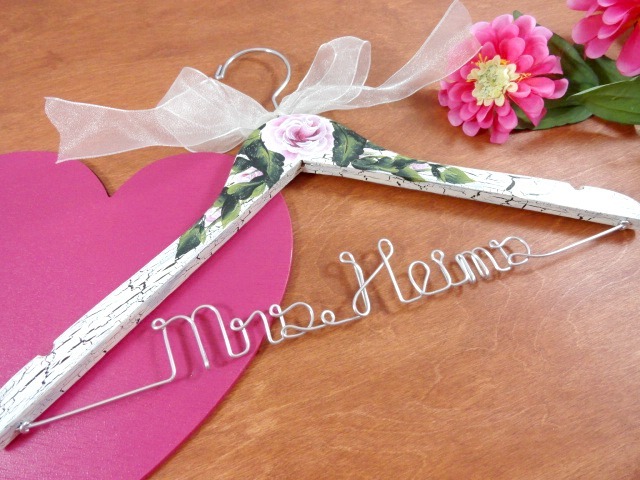 This is not only a healthier choice, but will look nice with a special saying for the bride and groom printed on tags, and then tied around 2 sticks each. They are very affordable at 100 sticks for $20 and $5.15 for shipping. If the guests leave any behind, it will just be more for me... Yum! It has been a pleasure working with Jayne on this order. I love that I can have my friends be a little part of my daughter's special day. Visit "Honeyrun Farms" shop today to see more. I will share finished pictures once the tags are tied on to the sticks. Amy- Thanks so much for this nice feature! Great blog!